Even the weeds gone to seed love the sun and celebrate its appearance. At last the sun is rising early enough for me to be able to catch it before work! It’s a tough couple of months in late autumn and early winter, with the sun rising above the horizon so late that we have to go to work before seeing its golden glow spread out across the landscape. Finally, in late January, the sun is coming up over the hill to our southeast right around 7:50 in the morning. Now that is a reason to celebrate! 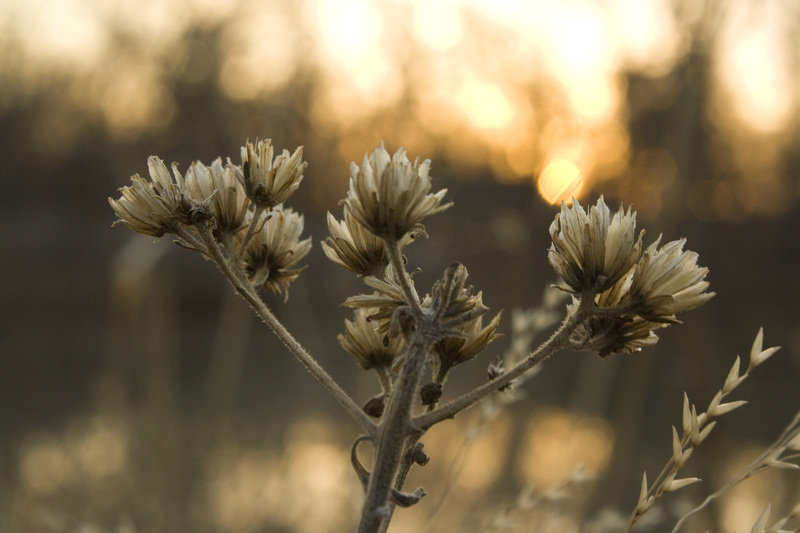 This entry was posted in photography and tagged 2012, photo, Photograph, Photography, sun, sunrise, weed. Thank you 🙂 It was a lovely morning out by the pond.